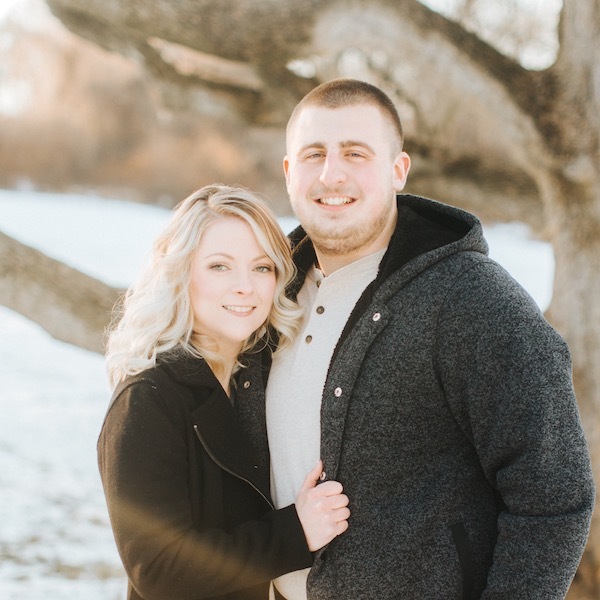 After getting married in October 2018, Colin and Becca will be moving to Honduras as long term volunteers. Colin will be acting as the Associate Director- Finance and Marketing, while Becca will be taking on the role as the Administrative Assistant. They will be arriving in country early December 2018.